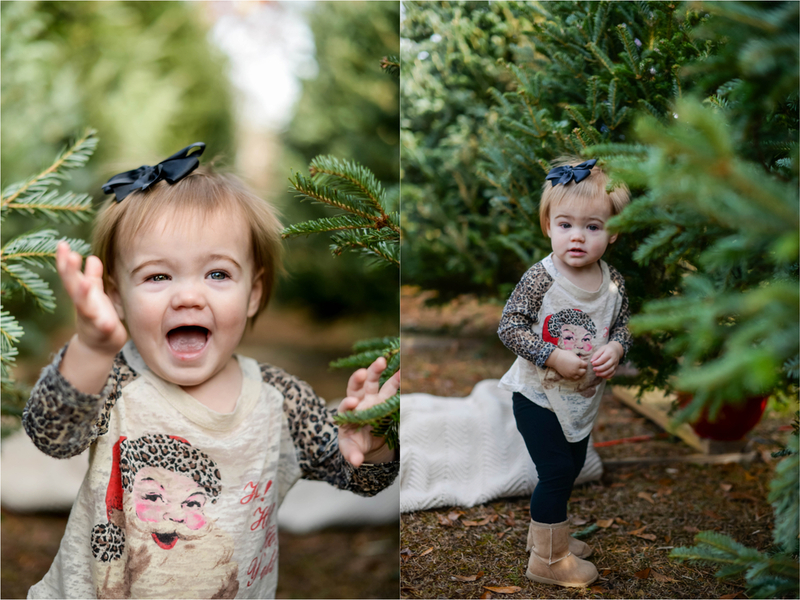 I was so excited when Hannah asked me to take some Christmas pictures of Blakely. This time was definitely more of a challenge since the last time I took her pictures she couldn't walk yet, and this time she didn't want to sit still. 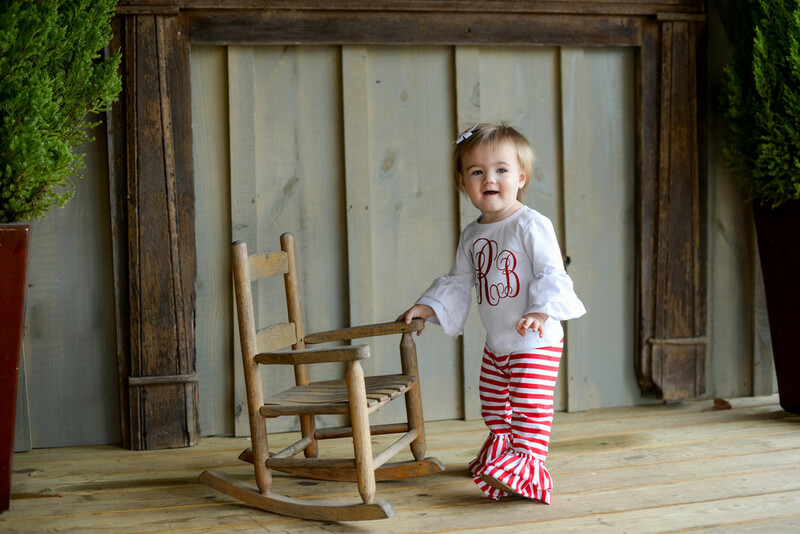 But overall, the pictures turned out precious, and you can't help but go "awe" when you see this sweet face!